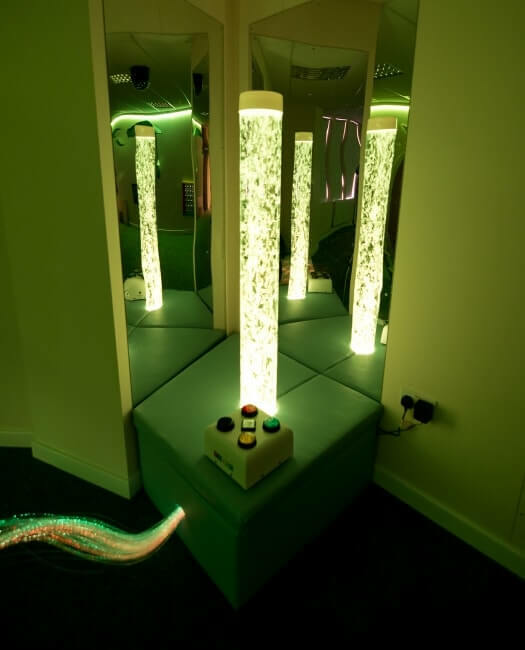 When Likeholme Childcare decided to embark on a new adventure by creating a play centre designed specifically for those with autism, they came to Apollo Creative to make that dream a reality. 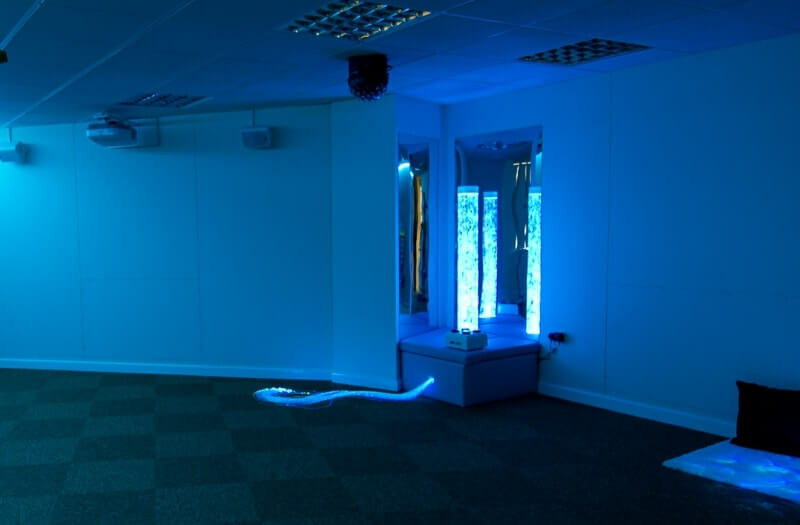 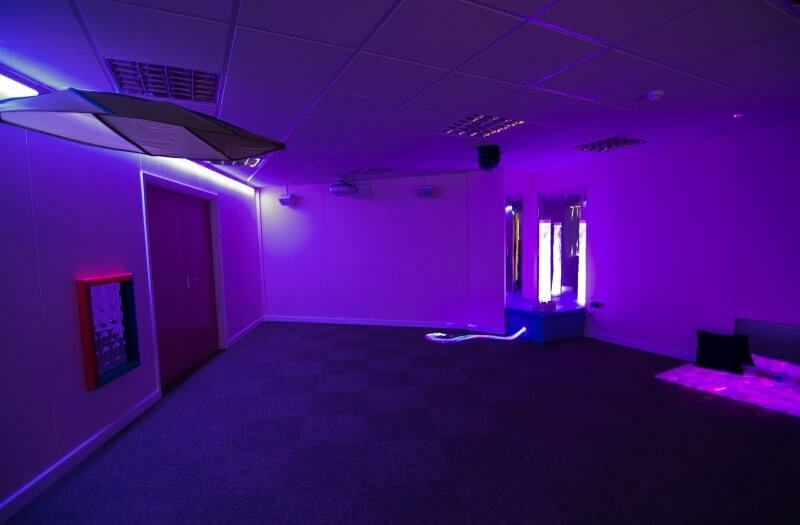 Sensory World Play Centre was designed around our Apollo room controller, a system built with state of the art wireless technology but one which doesn’t require a university degree to use it. 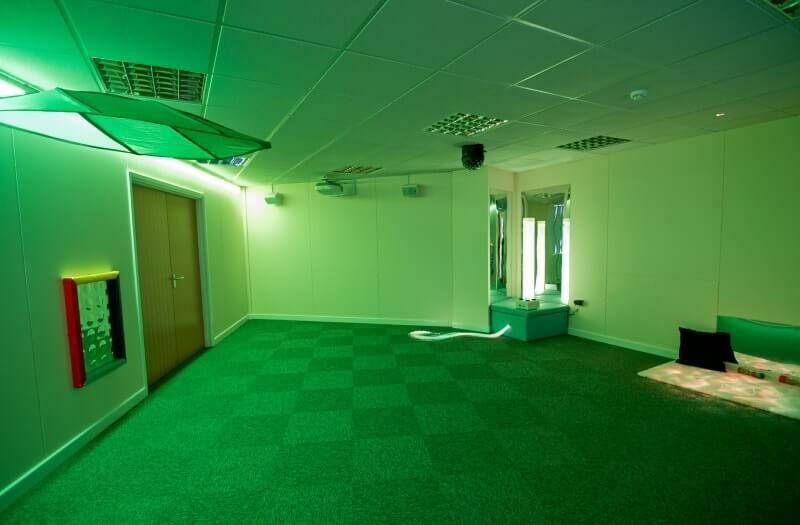 We created themes specific to Sensory World, covering many different scenarios, designed only for them so that their personality came across too. 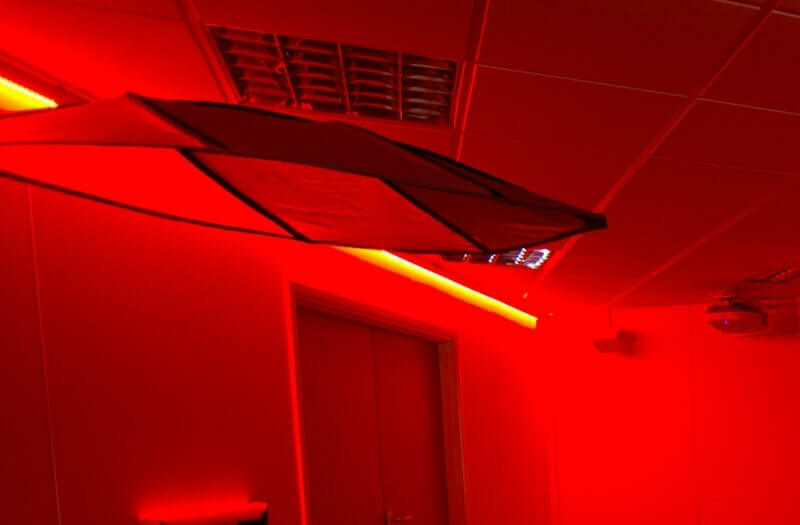 Using our Spectrum LED driver we created a wall of colour which managed to make an impact even in a large room, and LEDs were used in all lighting products to ensure that everything would last.